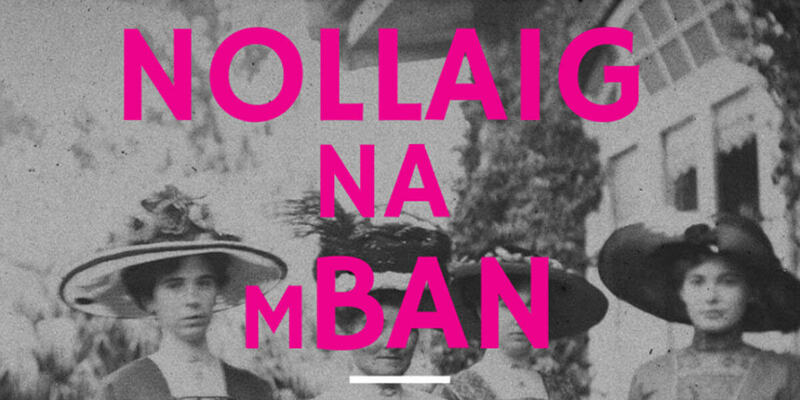 The Irish Writers Centre is delighted to present Nollaig na mBan at EPIC The Irish Emigration Museum. This will be the fifth Nollaig na mBan and due popular demand is expanding to a new and bigger venue at EPIC! Broadcaster, journalist and writer Sinéad Gleeson will MC this special evening of entertainment as well as read her own work, with contributions from writers Wendy Erskine, Eithne Shortall, Lauren Foley, Caitríona Ní Chléirchín, Dr Angela Byrne, Mary O'Donnell and Genevieve Hulme-Beaman alongside music from the magnificent Branwen. Emilie Pine from Tramp Press, the WORD group will lead a tribute to women writers who have suffered imprisonment for expressing their opinions through poetry, painting and letters, and Soapbox writers will ruminate on how ‘in our deepest moments we say the most inadequate things' ~ from The Love Object by Edna O'Brien. As in previous years, those attending are encouraged to take part in a New Year's Kris Kindle extravaganza. Bring along a much-loved book by a female writer, wrap it and label or tag it with a description of no more than three lines. If you bring a book, you go home with one too!